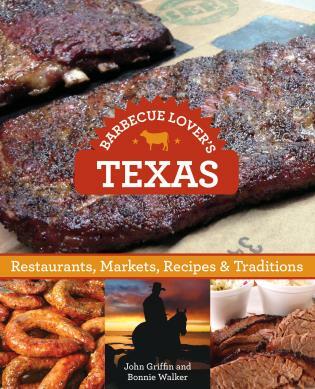 Barbecue Lovers' Texas celebrates the best this state has to offer. 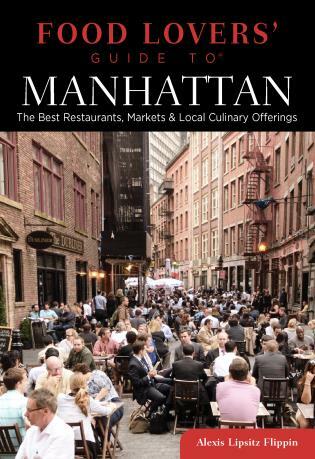 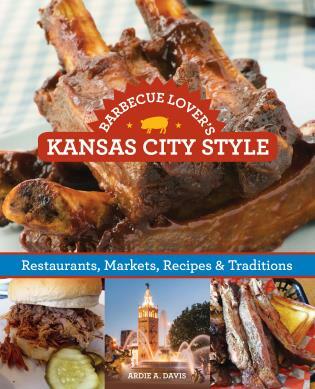 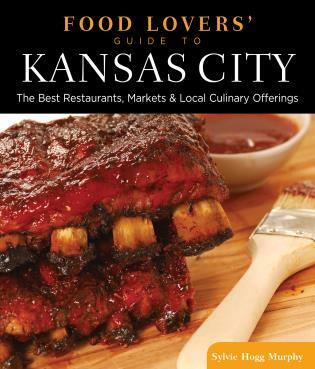 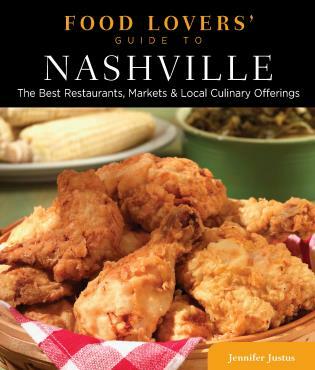 Perfect for both the local BBQ enthusiast and the traveling visitor alike, this book features: the history of the BBQ culinary style where to find––and most importantly consume––the best of the best local offerings; regional recipes from restaurants, chefs, and pit masters; information on the best barbecue-related festivals and culinary events; plus, regional maps and full-color photography. 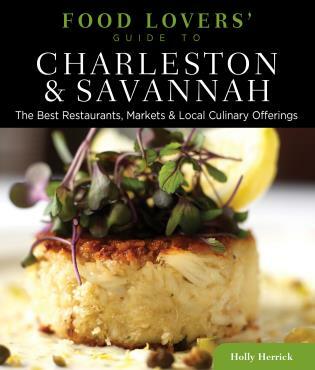 Bonnie Walker and John Griffin are the founders of food blog, SavorSA. 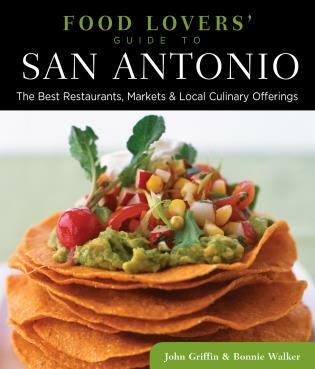 They have both been active in the San Antonio community working at San Antonio Taste magazine and San Antonio Express-News. 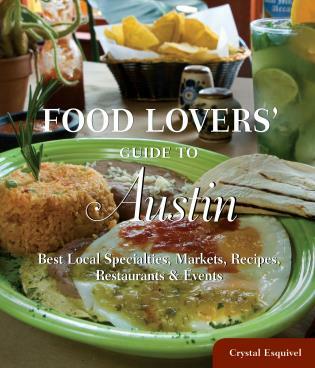 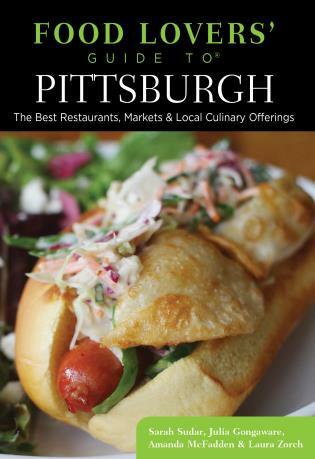 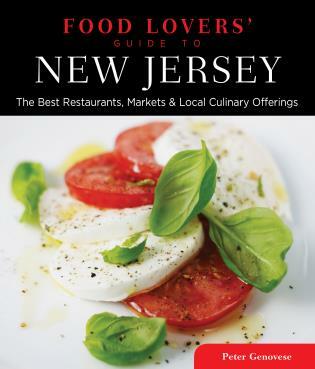 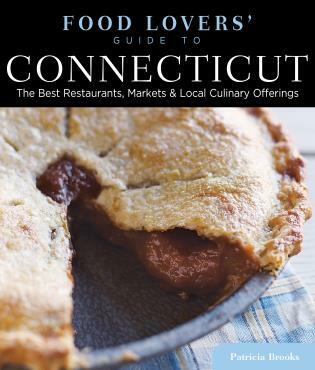 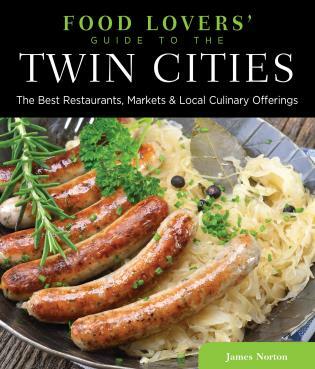 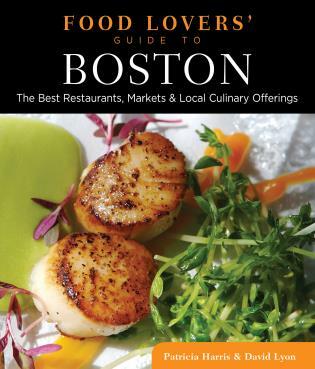 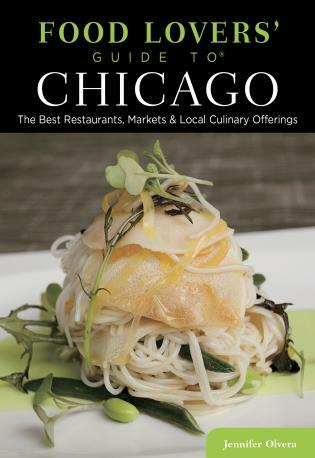 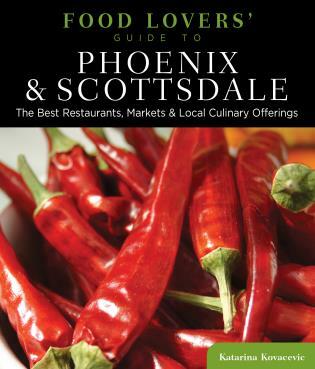 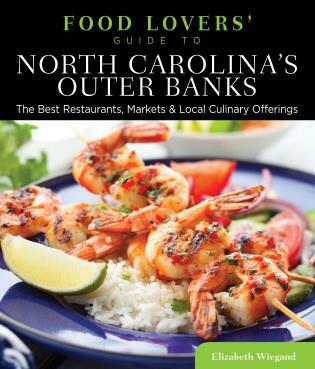 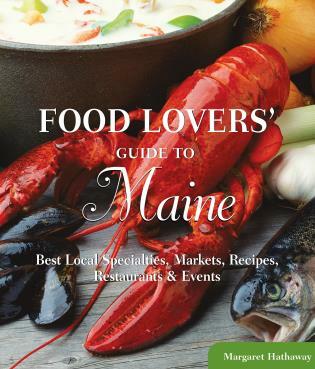 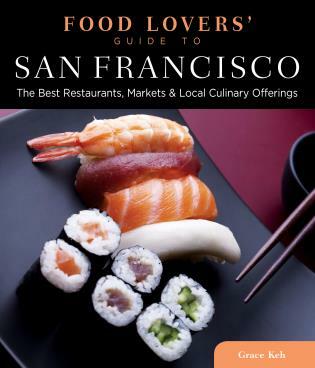 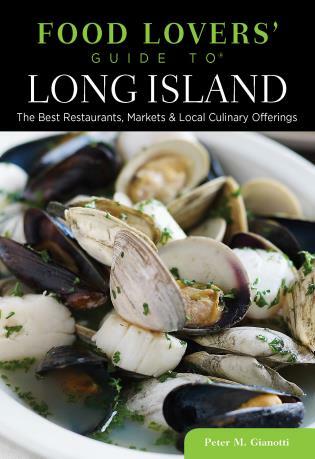 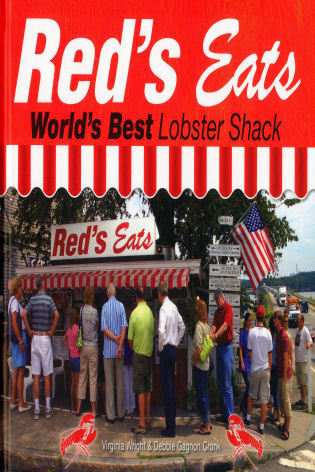 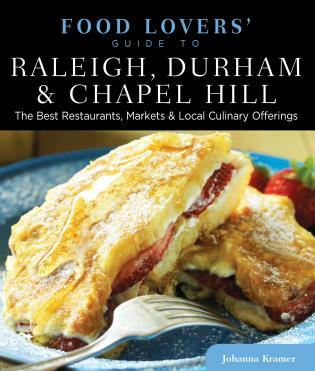 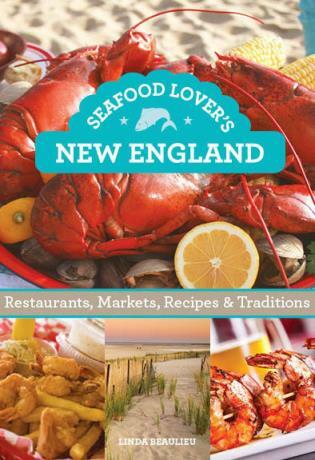 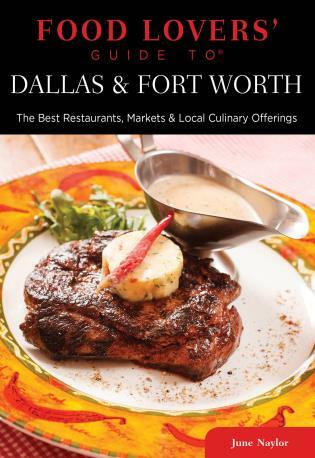 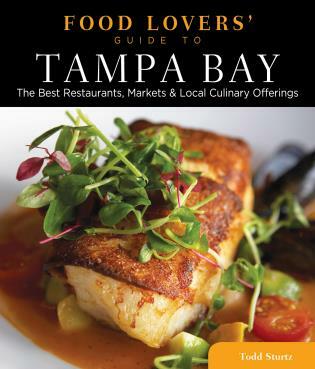 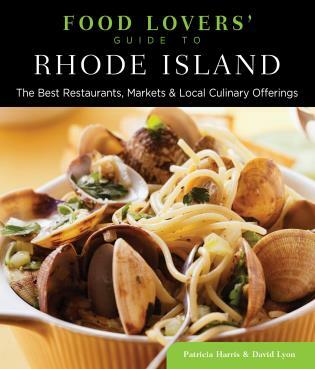 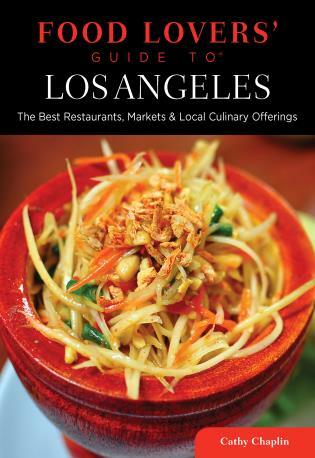 Bonnie and John are the co-authors Food Lovers’ Guide to® San Antonio (Globe Pequot Press).